The site is a work in progress. But feel free to browse around. The site will be fully operational soon. 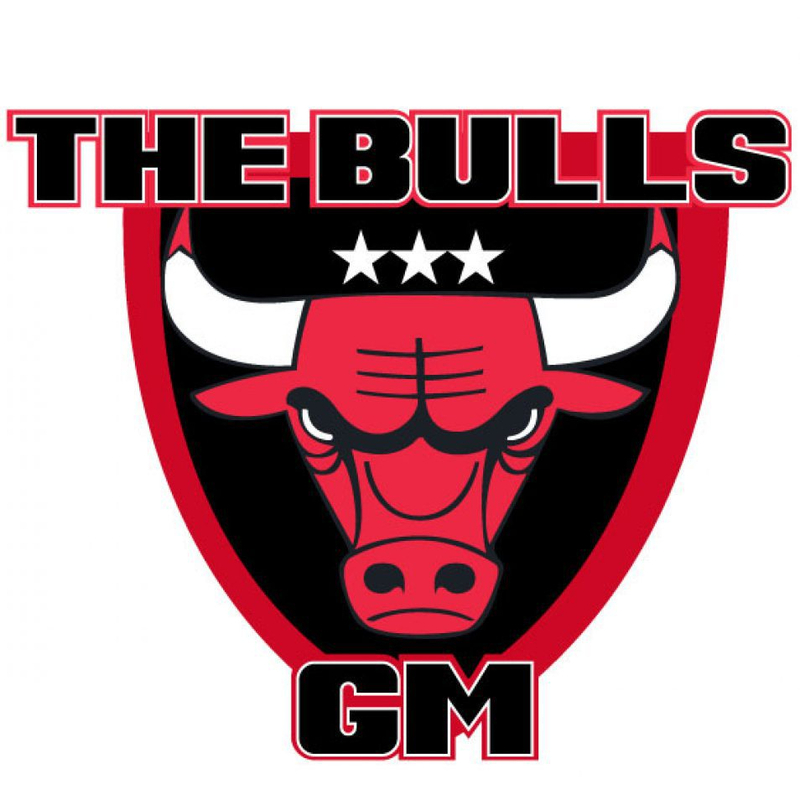 Ryan Borja, The Bulls GM.